Definition - What does Prithvi Mudra mean? 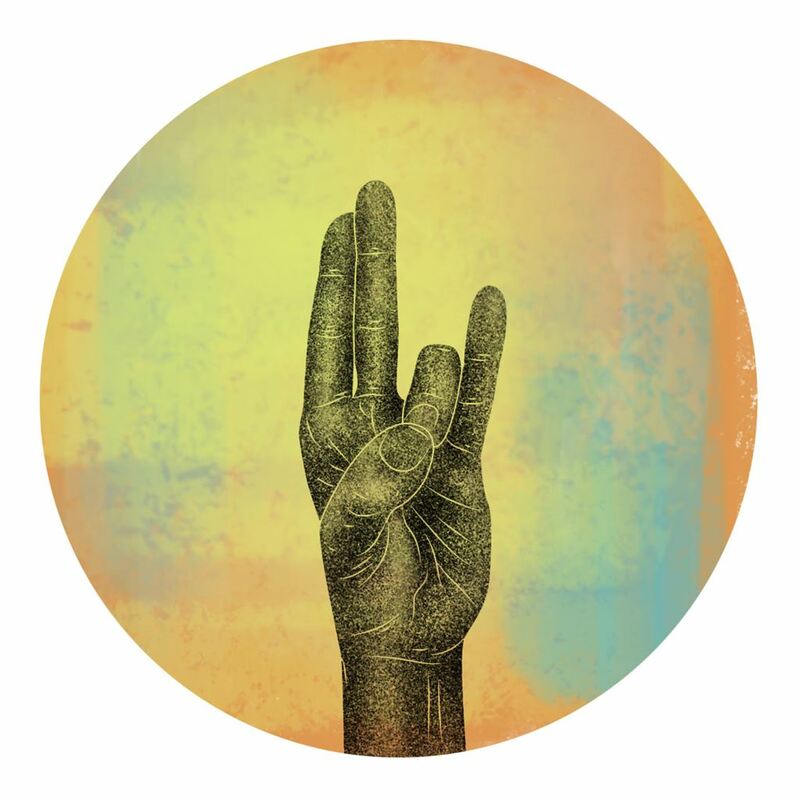 Prithvi mudra is a symbolic, ritualistic gesture of the hands often used in Ayurveda or a spiritual yoga practice to promote healing and spiritual balance within the body. A Sanskrit term, prithvi means "the vast one" and is also the name for Earth; mudra means "gesture," "mark" or "seal." In this mudra, the tips of the ring fingers are pressed to the tips of the thumbs on each hand, while the other fingers are kept straight. It is believed that the prithvi mudra is capable of increasing the earth element within the individual, which strengthens and heals the physical body. The prithvi mudra is considered to be a very powerful mudra that is capable of healing many ailments, some of which include chronic fatigue, osteoporosis, weight loss, convalescence or paralysis, burning sensations throughout the body, ulcers, and nail, hair or skin issues. When used as part of a spiritual practice, the prithvi mudra is thought to influence the muladhara (root) chakra, which governs the individual's sense of stability, rootedness and security. This chakra is also associated with instincts and one's primal nature. It is recommended to practice this mudra in a quiet setting while meditating and focusing on the breath. If possible, this should be done for 30 to 45 minutes a day.